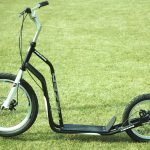 Our kick scooters are suitable mainly for adults, but theycan fit also to younger cyclists. 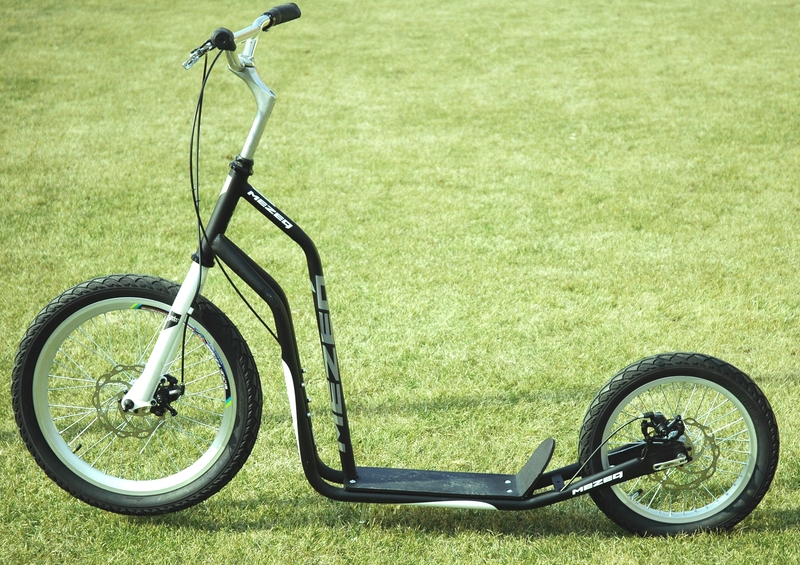 They are equipped with disc brakes and they can manage some unpaved roads as well. They are not suitable into forest or hilly terrains. We highly recommend them for Danube barrage cycling path. It may appear that riding a kick scooter is easy and can´t be more difficult than a bike, but believe us, it can. Couple of hours ride will convince you, you just need to try it! Come to try it and make some exercise.